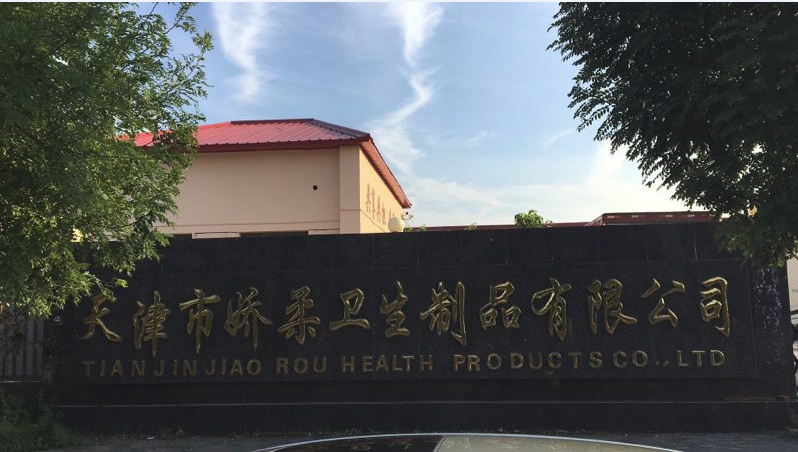 It has modern production department, researching & developing experimental center, administration building, etc. with area S.M 20000. At the same time, it's equipped with advanced software system and technology team. 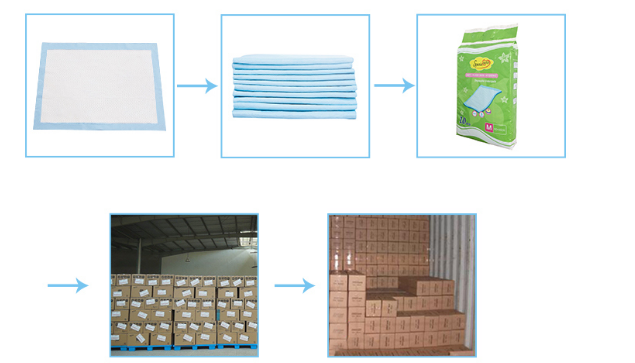 Fully closed management system has enhanced the high quality products basement. 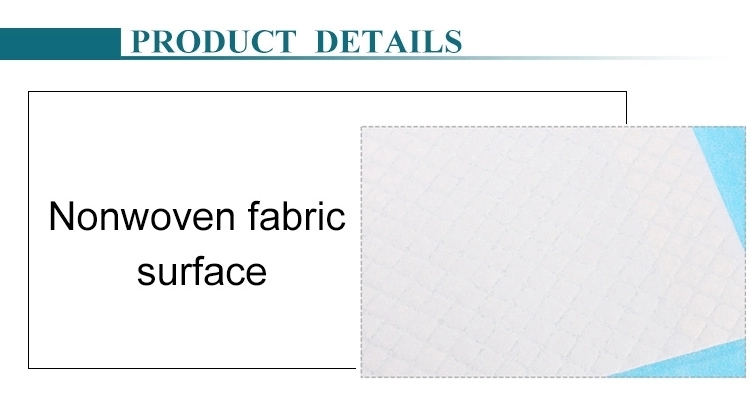 Products get many national patents and passed ISO9001 and CE certificates since 2009. Purity has successful sold to more than 48 countries and areas in all over the world so far with very graceful reputation in the market. 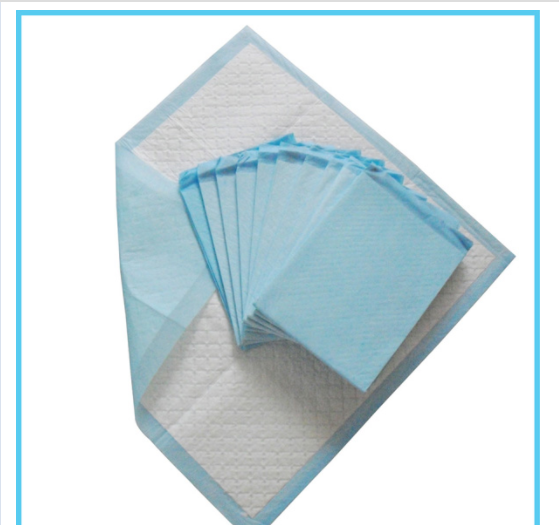 Looking for ideal Pad Puppy Training Pad Manufacturer & supplier ? We have a wide selection at great prices to help you get creative. 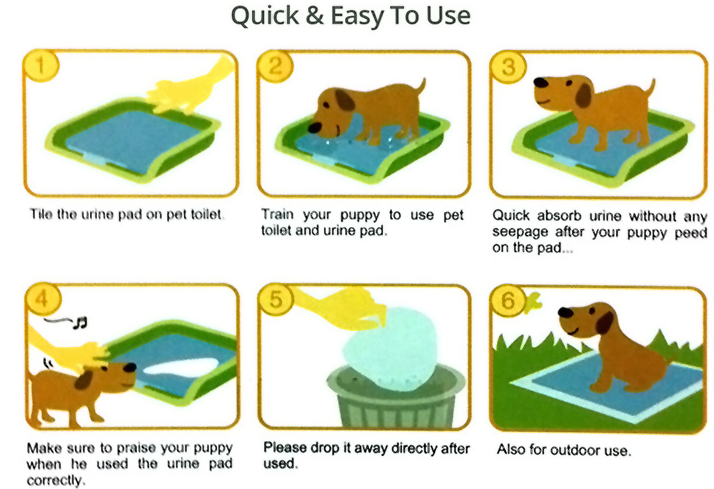 All the Pet Puppy PEE Training Pads are quality guaranteed. 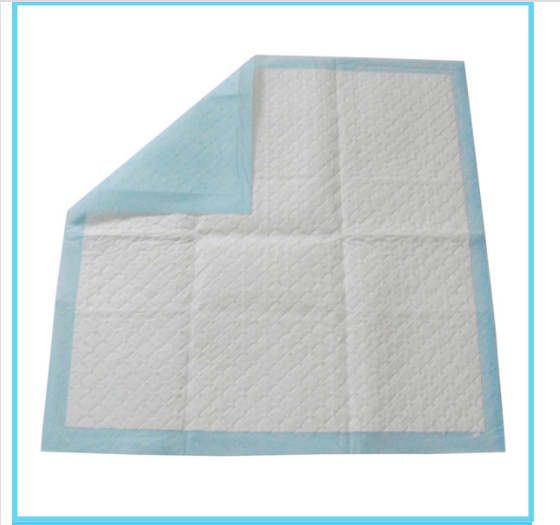 We are China Origin Factory of Soft Non-Woven Top Sheet Puppy Potty Pad. If you have any question, please feel free to contact us.